Professional and friendly customer service! Great customer service! Stewart was very friendly and professional. He arrived on time and promptly provided an assessment of our roof problems and the needed steps to correct the situation. 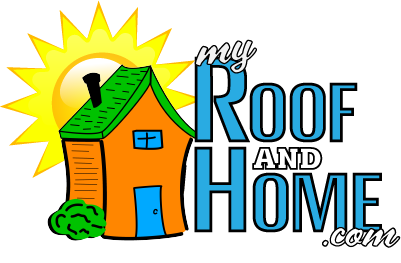 I would certainly refer My Roof and Home to others based on my experience.